Ashton heads outside the studio to share all about the faithfulness, protection and the provision of God. She gets personal with Grammy nominated artist, Kari Jobe to discuss the inspiration of Jobe’s latest album “The Garden” and the importance of cultivating a lifestyle of worship. 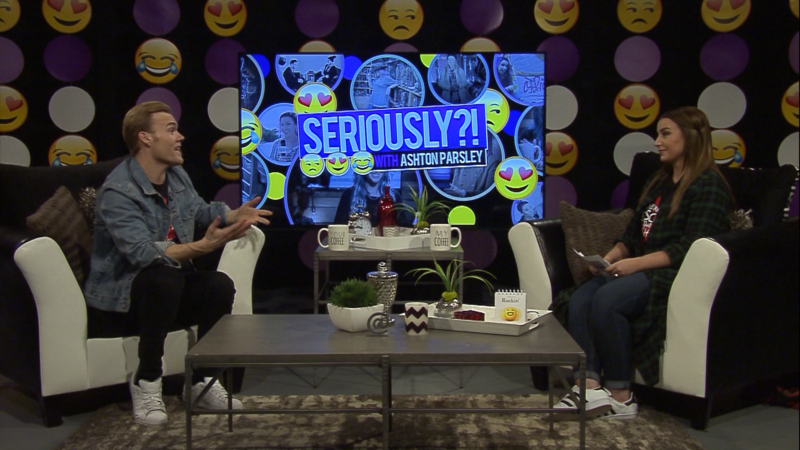 Ashton also walks through an awe-inspiring testimony with her long time friend, Alissa Henry as she recounts the many seemingly impossible hurdles faced leading up to the birth of her son. Featuring a special word from Pastor Rod Parsley about the value of praying and fasting. 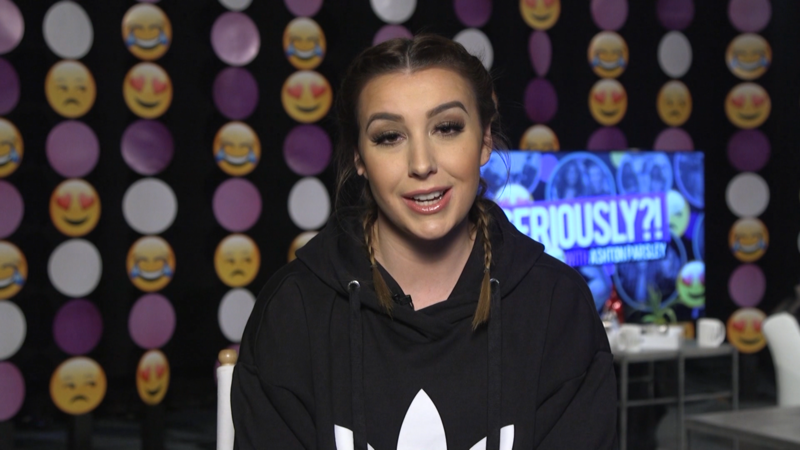 Ashton takes a trip down memory lane and shares some of her favorite #SeriouslyTV moments from the past year. This all-inclusive episode features the best of Ashton’s travels, guest interviews and outreach ministry as she recollects some of the most important moments to her in 2017. Featuring her powerful message from the UK about the redemptive power of Jesus Christ and how your past does not disqualify you from God’s grace. 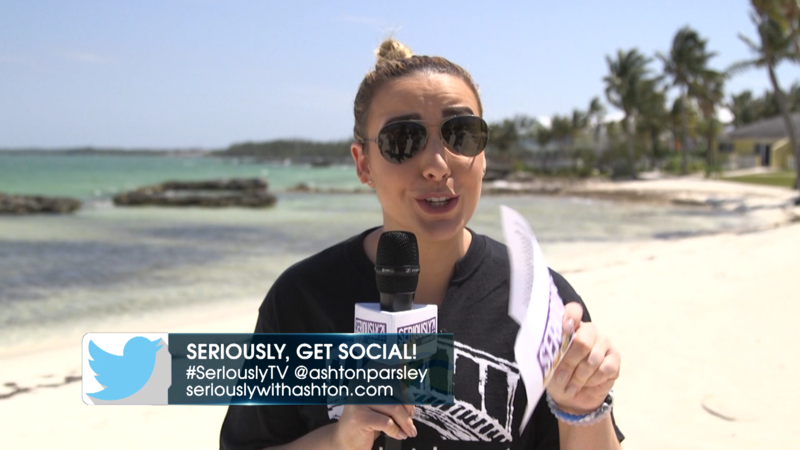 Ashton also takes time to answer questions sent in by viewers about how #SeriouslyTV started. 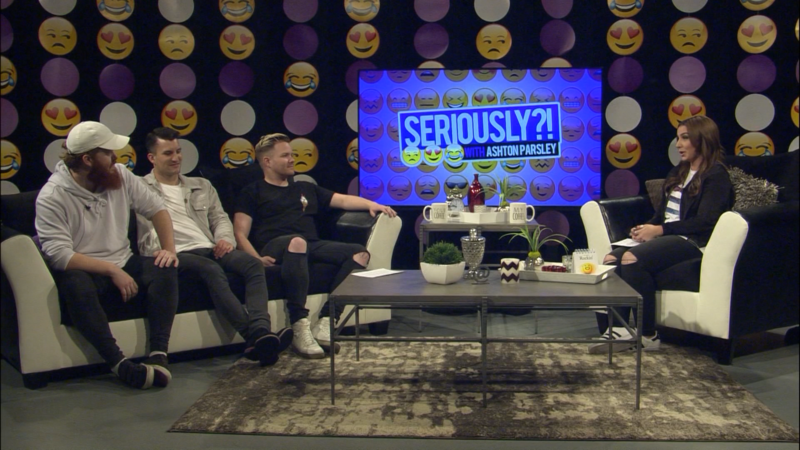 #SeriouslyStralia is back, but this time the world renowned ministry of Planetshakers brings their anointing from “down under” to Ohio! Ashton gets personal with the Mother-Daughter Duo, Sam and Aimee Evans as they share from their hearts about the challenges and rewards of worldwide ministry . 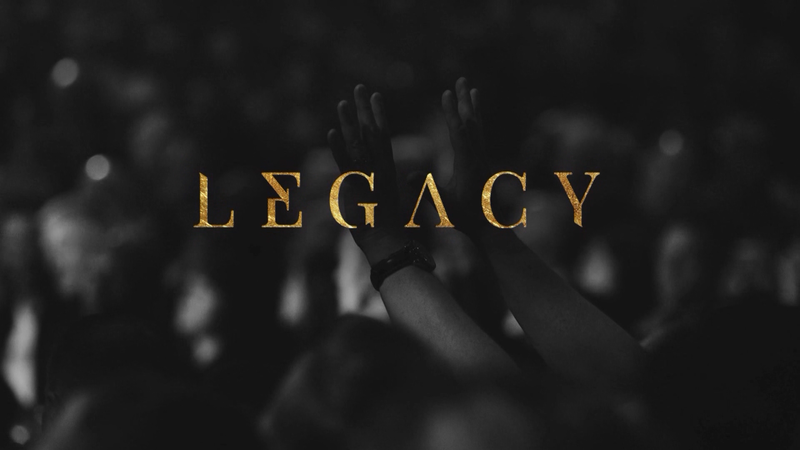 She also discusses the importance of “Legacy” with Planetshakers’ band members Joth Hunt, Andy Harrison and Josh Ham. Featuring a performance by Planetshakers and Sam Evan’s life-changing message about the transformative power of Salvation. Ashton is out in the mission field helping distribute relief to Hurricane Irma victims. 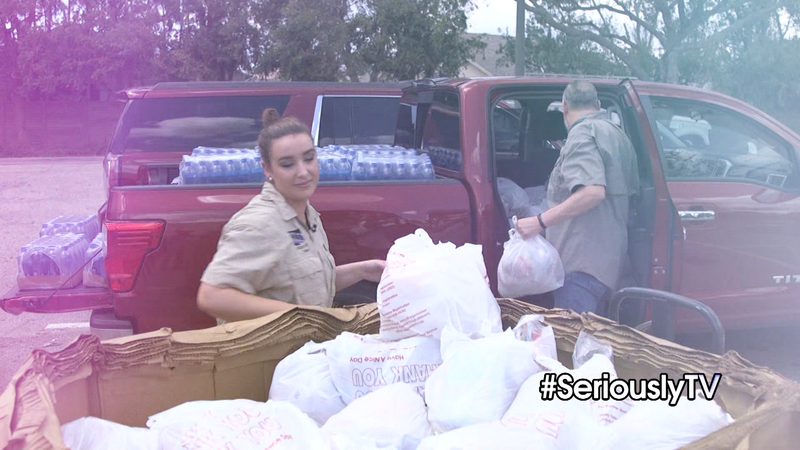 In this exclusive episode on Hope she explores the many ways people have and can serve their community in times of great need and shares an important message about caring for others . Featuring a very special interview with Pastor Rod Parsley discussing the history of his missions’ ministry, Bridge of Hope and the launch of #SeriouslySupporters! For the first time ever, Next Harvest Youth group has taken over Seriously?! during their “Relentless Summer Camp.” Campers share what it means to be “Relentless” and Youth Pastor R.D. 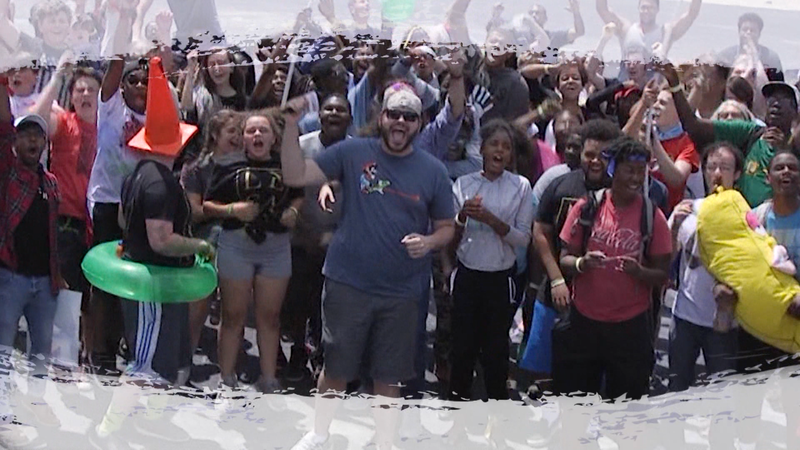 Smith showcases the all the fun of camp in a game of “Watch Your Mouth.” Ashton shares a practical and insightful message with campers about the will of God. Featuring exclusive guest interviews and performances by Kaylie & Erica Tuttle and Graham Saber. Ashton concludes her three-part showcase of “America’s Camp Meeting,” Dominion Camp Meeting 2017 on the campus of World Harvest Church. She discusses the importance and power of “LEGACY” in exclusive interviews with Jesse Duplantis, Rick Pino, and Saumuel Rodriguez. Featuring a powerful performance by Tasha Cobbs-Leonard and “right now” words from “Real Talk” Kim Pothier and Samuel Rodriguez. 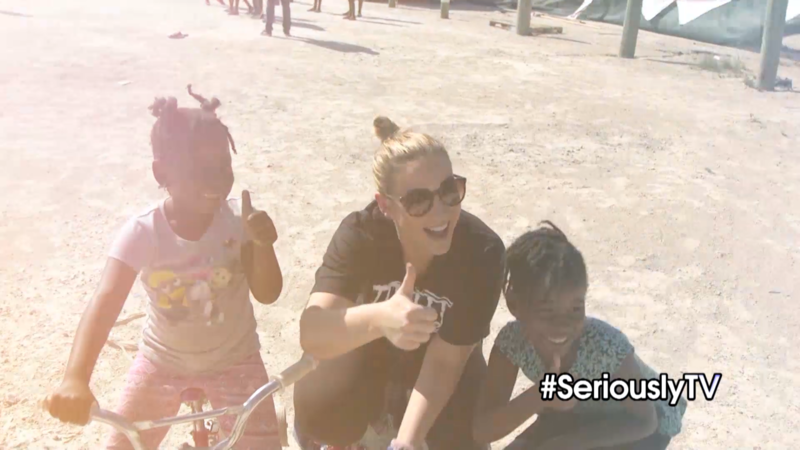 Ashton with her Valor Christian College students continue to do missions work on the Bahamian Island of Abaco . She reminds us that you can rise above the devastation of yesterday because Jesus Christ lives on the inside of you. Featuring Valor College graduates Brad Hurford and Brandon Manyara sharing how God prepared them for the mission field. Ashton is back in the and in the Seriously Studio with her traveling cohort, Cameron Fontana ! 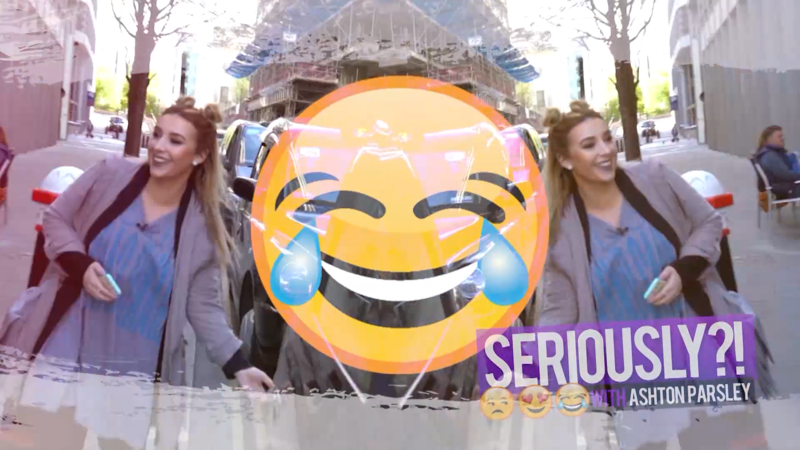 Together, they talk about all the up and downs they had filming #SeriouslyUK, while sharing behind-the-scenes footage and bloopers. 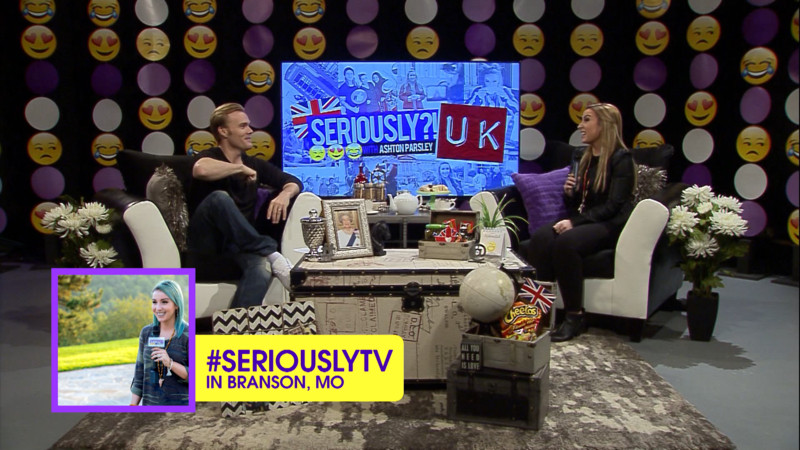 Ashton and Cameron put their #SeriouslyUK knowledge to the test with trivia and answer questions by viewers about what type of super-powers they would like to have. 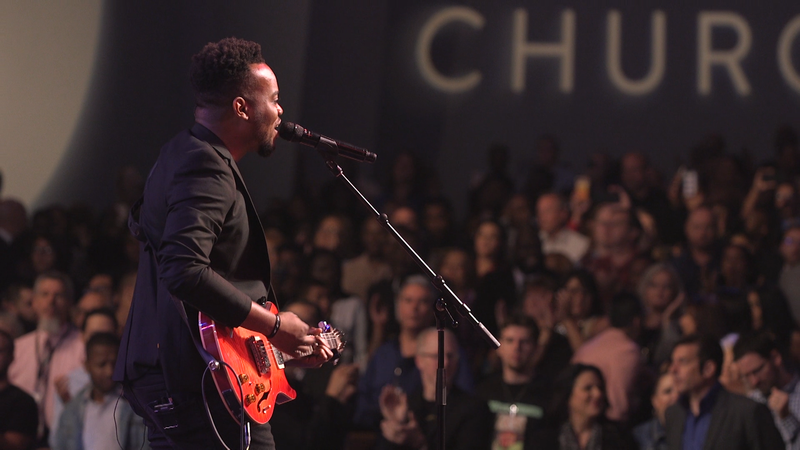 Featuring interview clips of Pastor David Antwi as well as Dan and Charlie Blythe. 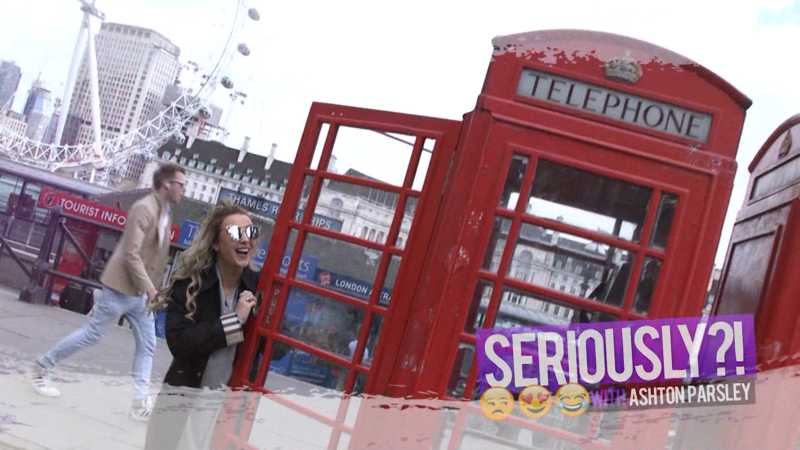 Ashton has “across the pond” and explores the best the United Kingdom has to offer! She introduces a new segment “Taxi Cab Trivia” and searches for the European delicacy, sticky toffee pudding . Ashton shares an encouraging message outside of Buckingham Palace that we are an “heir with Jesus Christ” and a part of a “royal priesthood.” Featuring special guest interview with Pastor David Antwi.